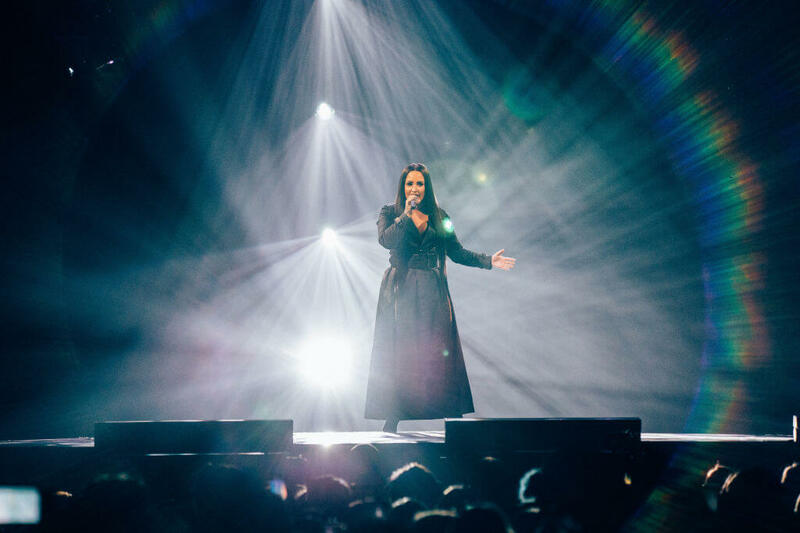 Although some of the world’s most popular musicians spend the majority of their lives touring and performing in front of thousands of people, that doesn’t mean they ever fully overcome their nerves before a show. According to the Anxiety and Depression Association of America, “The fear of performance can place a heavy toll on an individual’s confidence and self-esteem […] Many, including seasoned professional performers, suffer in silent terror.” So, if you think that all performers are as confident as they look, think again. It’s not that they don’t want to be there, they just may still get nervous. Don’t believe us? Here are some of the world’s most famous musicians who still suffer from stage fright. See which musician had to re-learn how to deal with stage fright after getting sober. Adele is an English singer and songwriter who has acquired countless accolades throughout her incredibly successful music career. 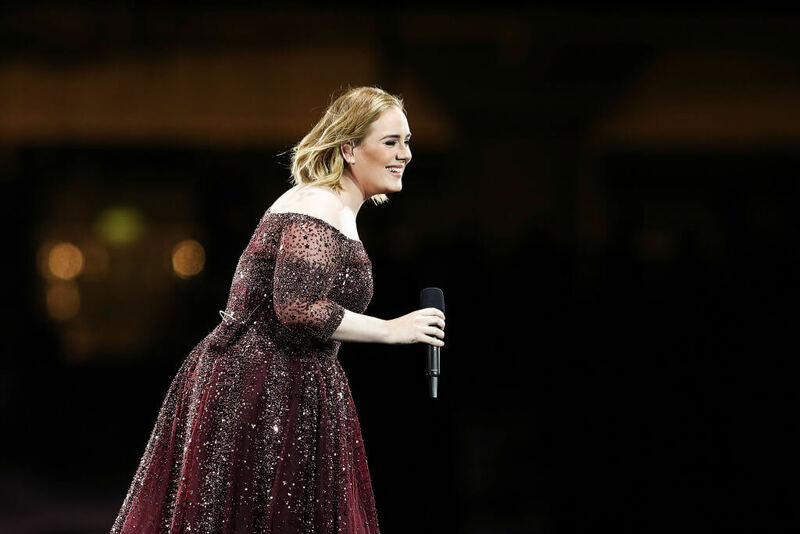 While she has been considered by many as one of the greatest singers to come into popularity in recent years, that doesn’t mean she doesn’t get pre-show jitters. Even though you may think that the amount of drugs and alcohol that Ozzy Osbourne has done throughout his life should be enough to eliminate any nerves whatsoever, that’s not necessarily the case. In his 2010 autobiography I Am Ozzy, he opens up about the stage fright he still gets after all of these years performing in front of insanely large groups of people. 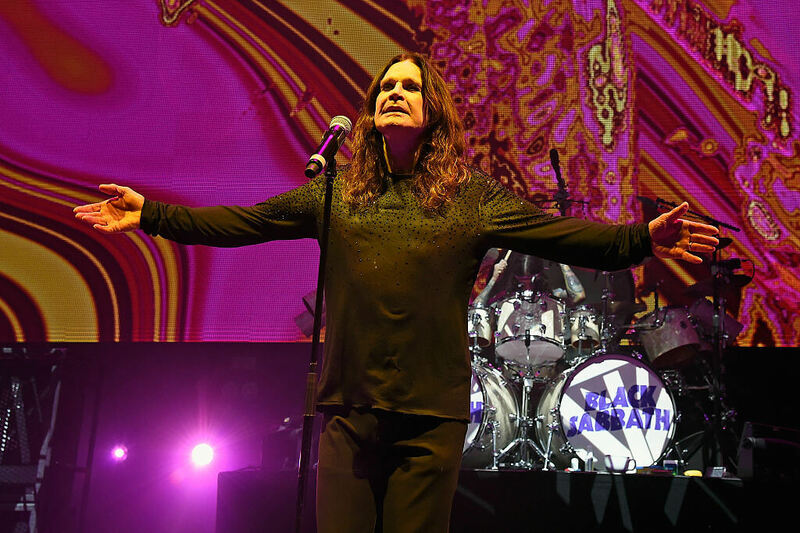 He claims, “To say that I suffer from pre-show nerves is like saying that when you get hit by an atom bomb it hurts a bit.” So yes, Ozzy still gets on edge before a show even if his performance may not look like it. 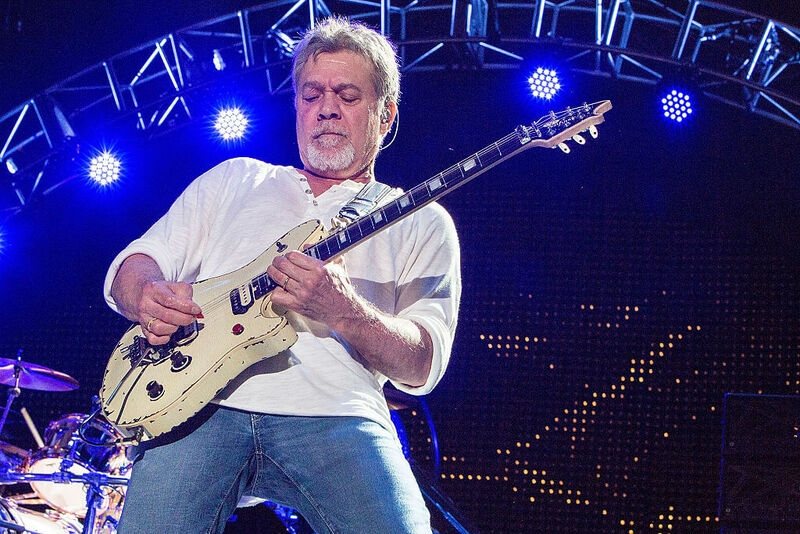 Although he’s considered to be one of the greatest guitarists to have ever lived, Eddie Van Halen suffered from anxiety prior to performing for years. In an interview with Esquire, he admitted, “When I started playing in front of people, I’d get so [expletive] nervous.” He later discovered that alcohol would help with his anxieties. However, while struggling with addiction, this can be awful for a performer who feels like they need to be inebriated in order to perform. After becoming sober, Van Halen revealed that his nervousness was back in full force, and was something that he still deals with, without the option of being able to numb himself before a show. 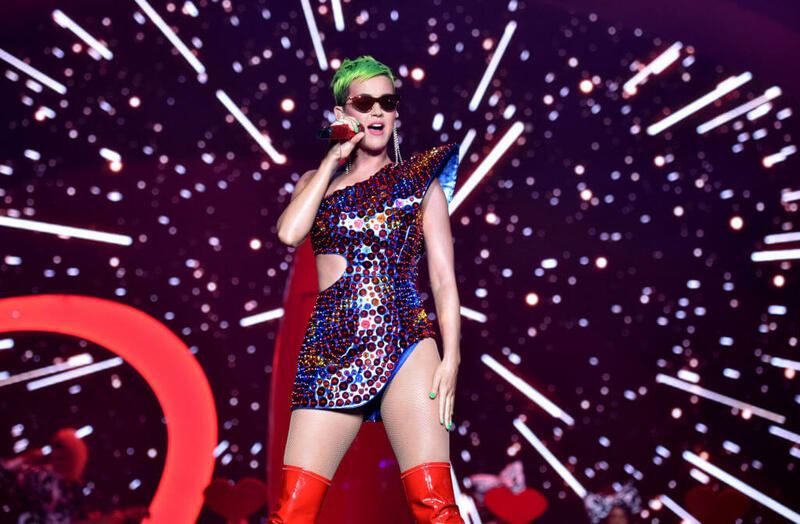 Do you know which pop star had to stop performing entirely? Lorde is known for her incredibly upbeat and energetic performances, so it may not be obvious that she suffers from anxiety attacks frequently. In an interview with Spotify, she commented, “Before I go onstage I lock into this period of the most crippling fear. It’s something I wouldn’t wish on someone that I hated … It’s the worst half-hour of my life, every night! But then, you know, it gets replaced by something magic.” While she may appear carefree and jovial on stage, she endures a lot in the minutes leading up to her performance. While the former Disney star may seem calm, cool, and collected, it’s the crowds before and after the show that really put her on edge. Being in the middle of a crowd of fans that all want to touch her causes her to hyperventilate and the energy becomes too much for her. Lovato also suffers from drug addiction, bipolar disorder, and depression, all which contribute to her anxiety around crowds. However, she puts her own issues aside in order to give back to her fans, even if it means putting herself in uncomfortable situations. 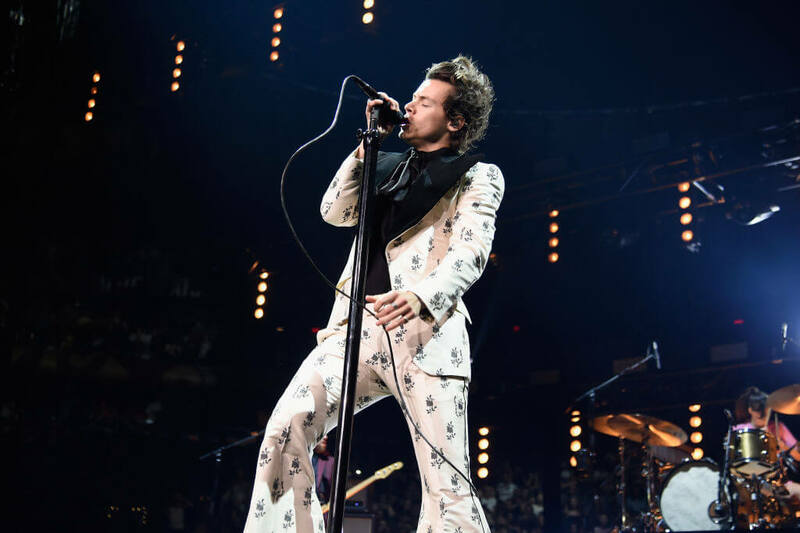 Although Harry Styles is one of the most beloved male performers around the world, that doesn’t mean that he doesn’t get nervous. Apparently, the One Direction member gets nervous to the point that he throws up before shows and even during the show, at times. Thankfully, however, his stage fright hasn’t stopped him from touring. While on the road with One Direction, Styles was known for being incredibly active. Yet now touring as a solo act, he has changed his style, most likely to make it look more natural in order to calm his nerves. 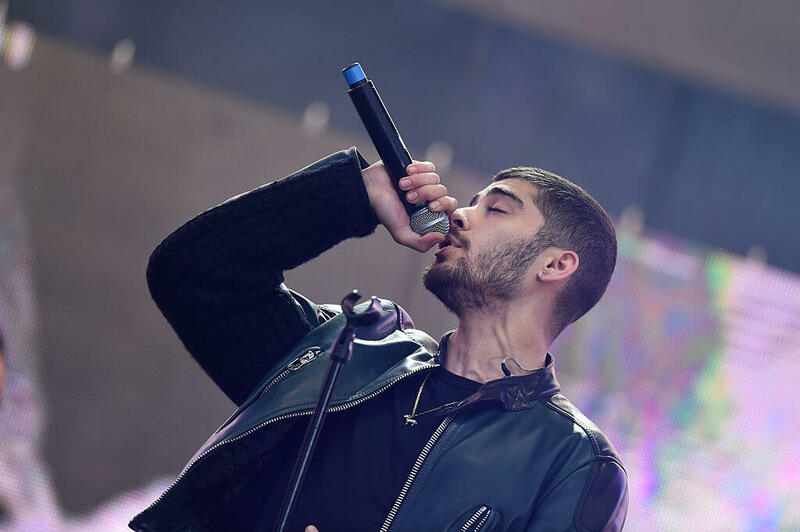 Former One Direction member Zayn Malik has described his anxiety as so crippling that he has had to cancel performances due to his anxiety about going out on stage. On one occasion, in 2016, he was scheduled to play at the Summertime Ball in the United Kingdom. He then took to Instagram saying “Unfortunately my anxiety that has haunted me throughout the last few months around live performances has gotten the better of me … with the magnitude of the event, I have suffered the worst anxiety of my career.” Supposedly, his anxiety also stopped him from touring after his solo album Mind of Mine. Even the most confident-looking musicians still get nervous. Barbara Streisand is one of the most decorated celebrities of all time in a plethora of different fields. Yet, apparently, the reason she took a break from performing was due to her struggles with pre-show jitters. In an interview with Diane Sawyer in 2005, she said that she never recovered from when she forgot the lyrics to a song in Central Park in 1967. It had a deep impact on her and made her second guess herself in the following years. However, in 2017, she explained how she has been pushing herself in order to overcome her fears. She’s now the chairwoman of the performing arts center at the World Trade Center site. Being one of the most successful and revered musicians of all time, it’s odd to think that “The Queen” would have anything to be nervous about. She opened up saying that she gets nervous often, most notably before her 2004 Grammy performance with Prince. In an interview with MTV News, she admitted that although she may have a “fierce” onstage performance, it’s nothing compared to her personality in real life, which is much more reserved. However, she also added that not being nervous makes her even more scared and is most likely to affect her performance. See which pop stars use Beta Blockers to help with their anxiety. 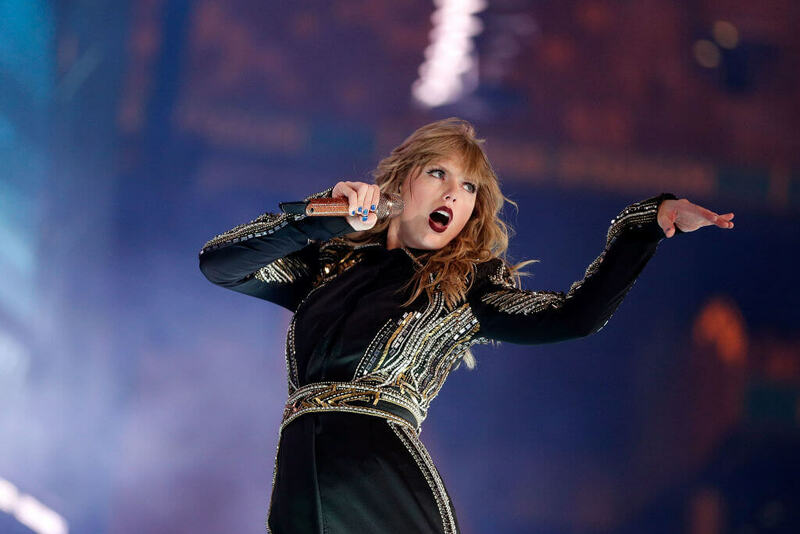 Although Taylor Swift may appear to have an indestructible ego, that doesn’t stop her nerves from getting the best of her. Before her shows, she tries to calm herself by talking to herself in the mirror. She claims that “I get pretty nervous. I kind of like go through, you know when you talk to yourself in the mirror? And I’m like, ‘They’re not going to throw things at you, it’s going to be OK, it’s going to be OK.'” Her nerves fade when she remembers that the crowd is full of her own fans, however, performances at award shows are always hard for her. The English singer may seem more than comfortable on stage, but things are very different backstage. She claims that at times it can be hard to pump up a UK audience which definitely gives her some serious stage fright before a show. In recent years, Ariana Grande has made quite the name for herself as both a singer and a pop culture icon. While she started off on the Nickelodeon show Victorious, she’s now one of the most popular singers in the music industry. Although she gets nervous before just about every show, she admitted that she’s never been more nervous than before the 2014 MTV Video Music Awards. In order to control her emotions, she’s been known to take Beta Blockers so she can give the crowd the performance that they’re expecting. While some claim Beta Blockers might affect an artists performance, that doesn’t appear to be the case for Perry! Learn which opera singer also has trouble with pre-show anxiety. 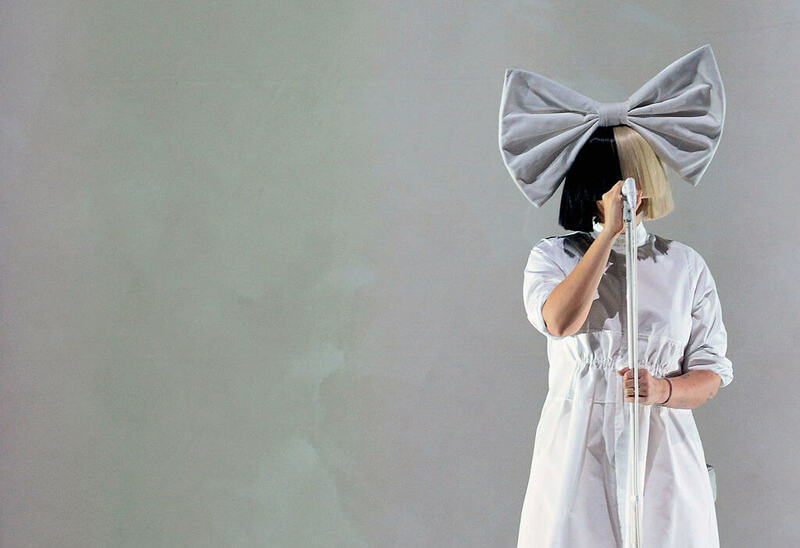 It’s obvious at this point Sia is an incredibly talented performer. While her wig has become her trademark, it covers her face, not for style, but because she’s an openly shy person. In 2016, she even admitted that she cried before going to perform on Good Morning America. 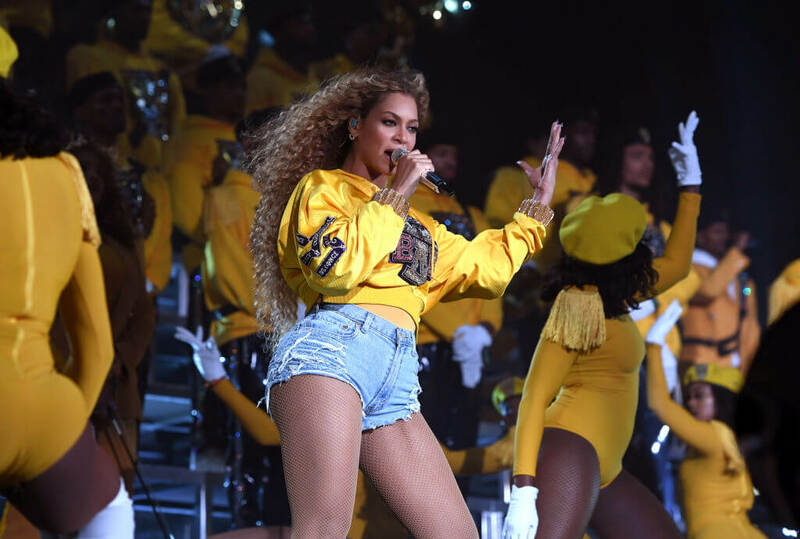 While she’s also confessed that she doesn’t love all of the attention or even performing, she notes that she does it and will continue to do it for her devoted fans. We’re sure that the fans are the reason many of these nervous performers face their fears on stage. 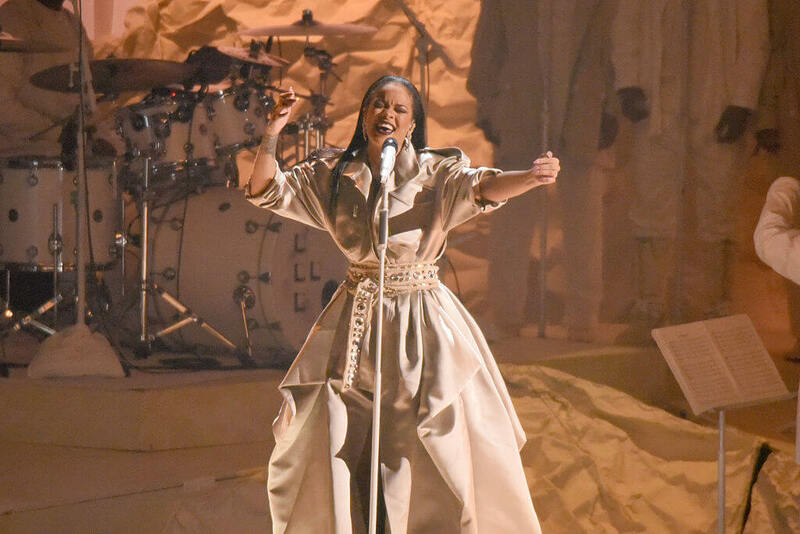 Although Rihanna is no rookie when it comes to performing and making award-winning music, she still gets as nervous as her peers. She admits that she often gets “shy and awkward” before a performance and gets butterflies in her stomach. Even though she appears to be one of the most confident people in the world, it’s clear that she’s just really good at hiding her emotions in front of the cameras and her fans. Of course, being able to bury those emotions inside of her only makes her fans love her even more. While Bridgit Mendler may have started her career on the Disney show Good Luck Charlie, she has recently turned her attention to making music. After the release of her debut album, she told Billboard that singing on stage does not come naturally to her. She claims that “I definitely get nervous about if I’m going to forget the words to the songs or something. And I don’t enjoy being the center of attention for an hour straight – I think that’s really stressful.” Yet, as she gets more performances under her belt, she is getting more and more comfortable singing in front of a crowd. Changing things up a bit, Andrea Bocelli is a famous opera singer who’s also plagued by stage fright. He’s one-third of the Three Tenors who describes stage fright as being one of the biggest issues of his life. He explains saying “A voice is very intimate. It’s something of your own. So there’s always this fear, because you feel naked. 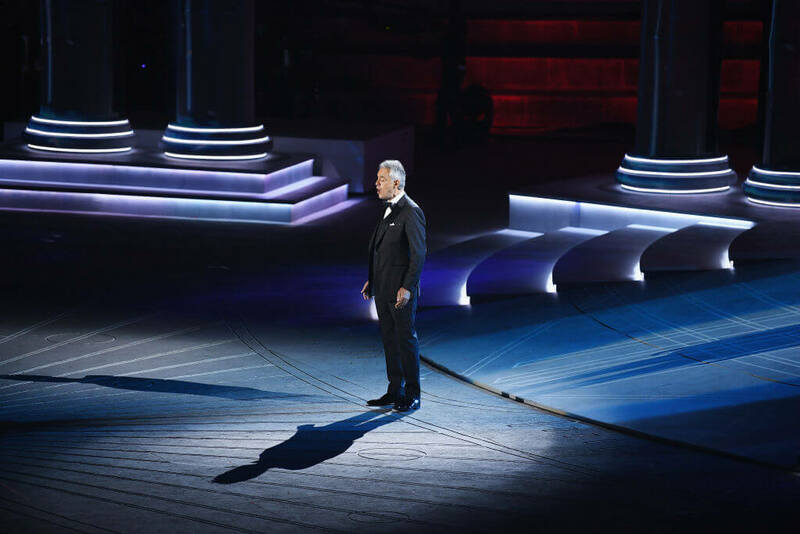 There’s a fear of not reaching up to expectations.” Luckily for Bocelli, he is an absolutely amazing singer and his voice has the capability to bring people to tears. So, she’s technically performing like any other musician. 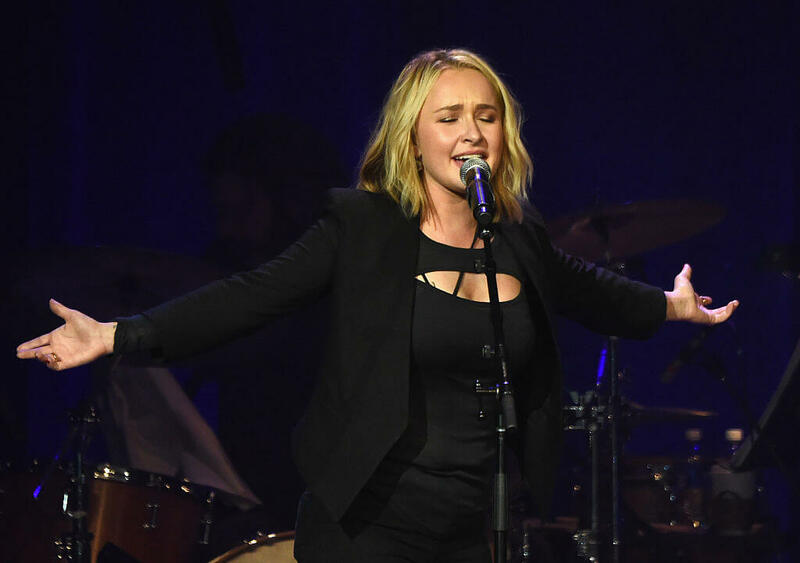 Although she claims that it has helped her, she still definitely gets the jitters before a show. Cher came into popularity being one-half of the husband-and-wife duo Sonny & Cher. 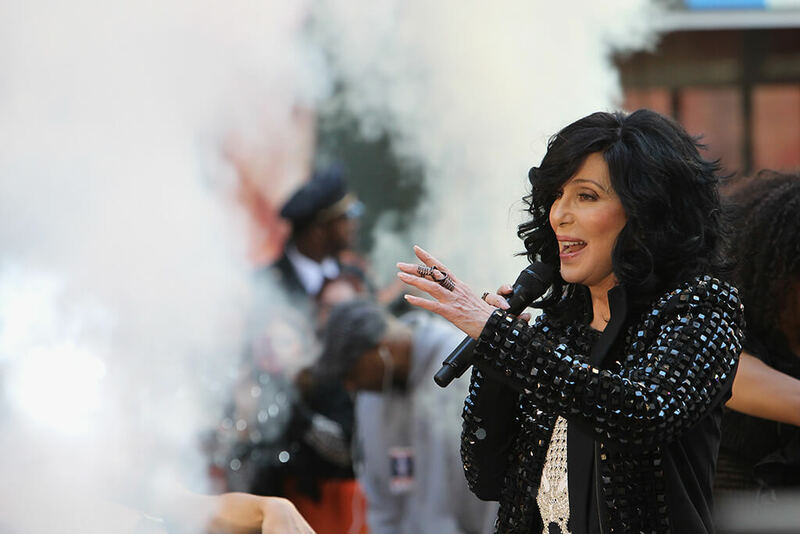 Sonny had originally intended for Cher to be a solo act, but she suffered from such bad stage fright that she wasn’t able to perform on stage without Sonny being there as well. 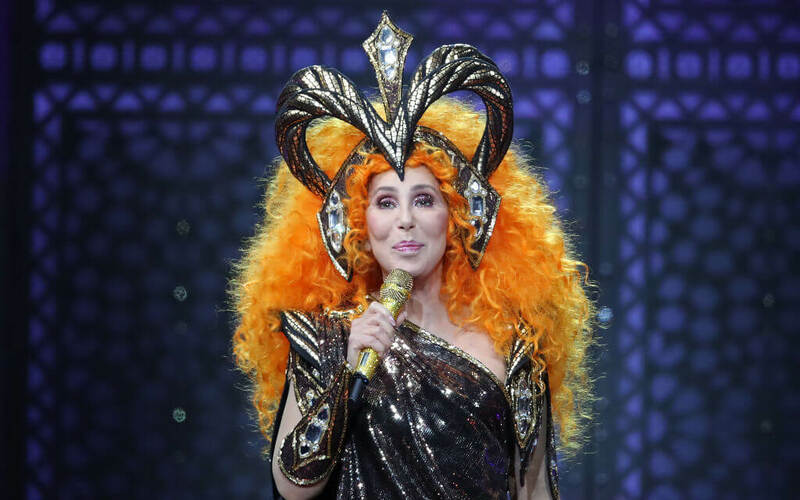 Sonny would then join her in singing harmonies while letting Cher take care of the rest. This helped to calm her nerves enough for her to perform. While she went on to become a solo artist and actress, she says that her fears have subsided but not fully disappeared. 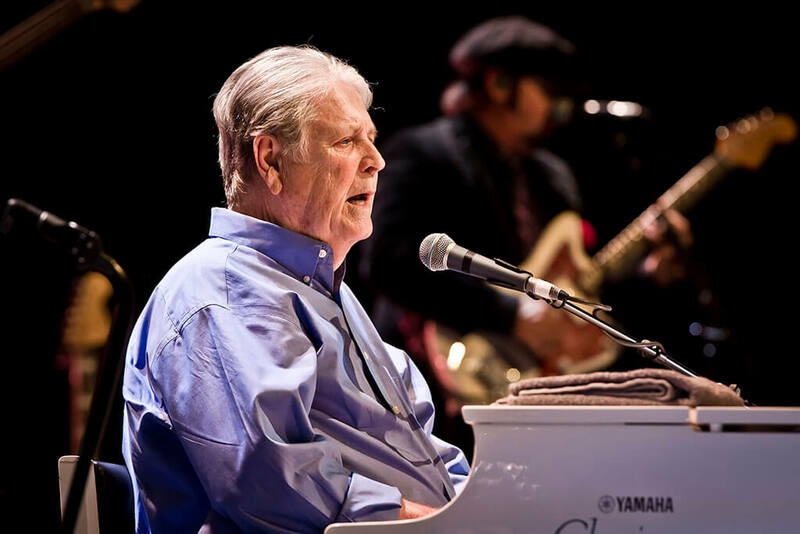 For the majority of his life, Brian Wilson of the Beach Boys has struggled with some serious mental health issues including schizophrenia, nervous breakdowns, and erratic behavior. While simultaneously dealing with these issues, it’s no surprise that he also suffered from severe stage fright. He stated that it happens to him at “every single concert I’ve ever done…it’s absolute living hell.” This has led him to step away from performing numerous times throughout his life. While he continues to make music, he’ll sometimes come back to perform on stage for special occasions.